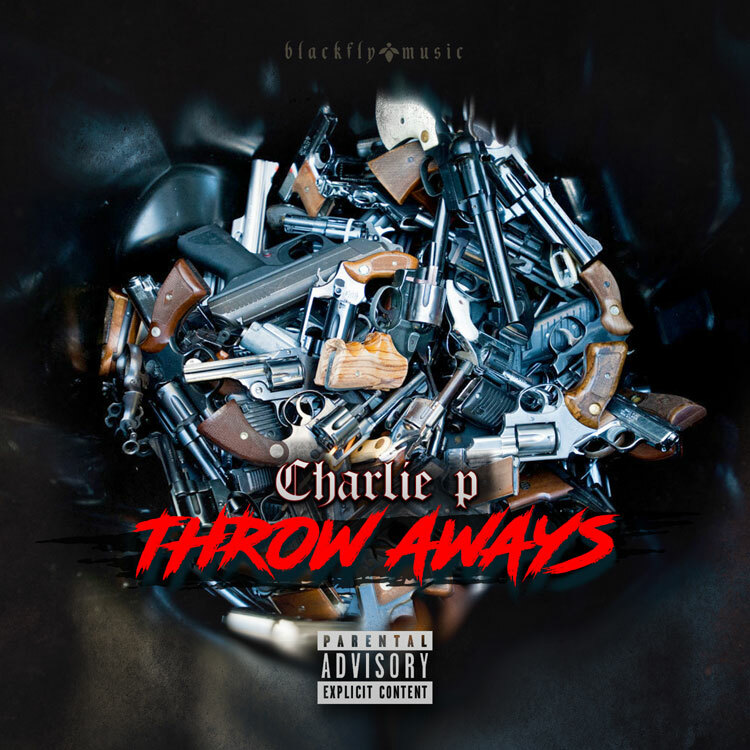 Nashville native and Black Fly Music CEO Charlie P releases his new mixtape titled Throwaways. The 6-track project features production from Bandplay, Steveaux DaVinci, and G.O.T.H.A.M. City. Stream and download via Audiomack below.